Nowadays the requirements for GMP for drugs turnover in Ukraine are mandatory for both domestic producers and foreign producers. 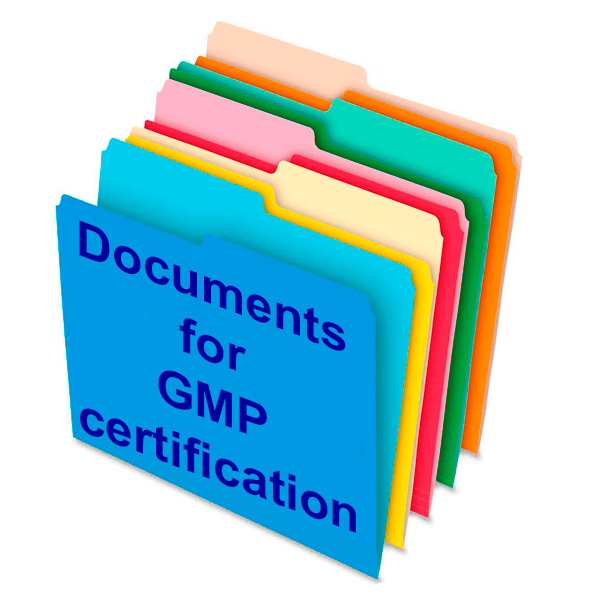 - Issuance of certificates on conformity to GMP requirements of production conditions. The procedure for obtaining the conclusions on conformity to GMP requirements is implemented without inspection, if the production is located in the country – member of the international system of Pharmaceutical Inspection Cooperation (PIC/S) and has the official documents issued by the authorized regulatory authority confirming compliance with the GMP requirements of production conditions. For manufacturers, the production of medicines that is not located in the country – PIC/S member, to the set of documents have to be added certified copy of the last inspection report by the competent authority of the country – PIC/S member, which was held not later than 3 years prior to application . 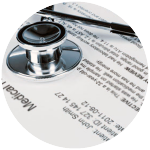 The decision on the issuing conclusions on conformity with GMP requirements is made based on the examination of the set of documents, which, under applicable law, have to be provided by the applicant. This decision is made within 30 working days. 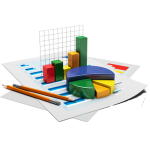 The minimum term of evaluation of documents is at least 5 working days. In case of incomplete documents or non-compliance with the legislation documents submitted with the application, the applicant can eliminate comments within 30 working days, which are not included in the above terms. Validity period of conclusion on conformity to GMP requirements corresponds to the period of the GMP-certificate issued by the regulatory authority of the country – PIC/S member. In case if the GMP certificate validity period is not specified (for example: Switzerland), whereas validity period of conclusion on conformity to GMP requirements in Ukraine will be maximal (3 years). • Registration and issuance of certificates or conclusion or written notice regarding the impossibility of issuance – up to 10 working days after the inspection report or the results of specialized expertise. Initial and specialized expertise’s follow each other with no time break. However, in case of incomplete or inappropriate to legislation submitted documents with the application, the applicant can eliminate comments within 30 working days, which are not included in the time period for the initial or specialized expertise’s. In this case, the period of the application review can be extended up to 60 working days. The validity period of conformity to GMP requirements certificate is 3 years, but it cannot exceed the validity period of the manufacturing license on medicines.